Let’s get to know about Yanet Garcia. Yanet Garcia who is a Mexican Television presenter is now known as the hottest journalist of the Journalism world at this very moment. With more than 6 million supporters on Instagram, she has become one of the most popular Television presenters. Yanet Garcia who is also a Mexican model, Meteriologist and weather forecaster, has turned into a star in the current world because of her looks and physique. Consequently, most people have dupped her as the “the world’s hottest weather girl” due to her wearing very appealing outfits during newscasts. Due to her great looks and physique as well as millions of followers on Instagram, most people have been yearning to know Yanet Garcia’s age. This gorgeous Mexican presenter was born on November 14, 1990, in the city of Monterrey. Her birth name is Yanet Cristal García San Miguel. Her mother’s name is Anny Sanmiguel. She has one young sister who is known as Alondra García. 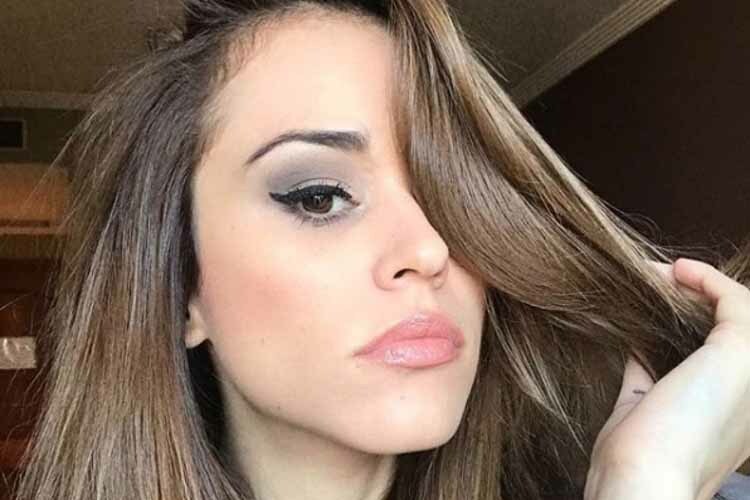 When she is not doing weather forecasts, Yanet Garcia is blowing it up on Instagram. 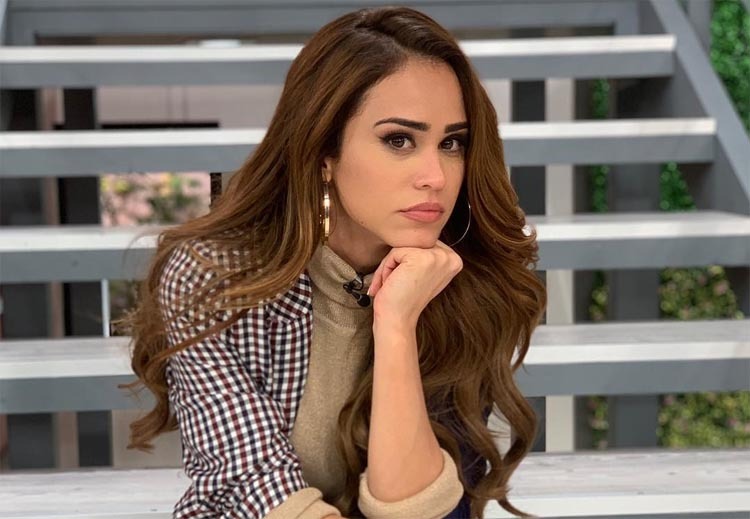 With all the attraction she gets due to her job as a weather forecaster, everybody would want to know more about Yanet Garcia Instagram account. As of the time of this publication, Yanet Garcia had over 9.8 million followers. This number is quite weird noting that she only follows less than 600 people. Also, Yanet Garcia knows well she among the hottest Instagram models in the world and would waste any chance to post it. She has more than 1000 posts which have lots of ‘likes’ and ‘comments’ from followers who can’t wait to express their gratitude to be in touch with her. Be among the newest people to join the Yanet Garcia Reddit community with over 44.1k subscribers. She has over a hundred pictures and videos that give her audience the full thrill of her awesomeness. Also, she has videos of herself getting massaged and even doing some workouts and, yoga poses. Get more excitement by subscribing to her Reddit account and thank us later. Is Yanet Garcia hot? Such a question is the same as asking whether Barrack Obama was once the president of the US. Definitely YES! Yanet Garcia is hot. The number of followers alone on her Instagram account proves it all. Furthermore, there are very many videos on Youtube of people expressing their love and gratitude for her gorgeousness. During her weather forecasting, Yanet puts on puts on a fashion riot that got every viewer tasty. Currently, Mexico’s hottest weather anchor is single. The reason behind all this is mind-blowing. Yanet Garcia’s boyfriend dumped her so that he could play Call of Duty full time. 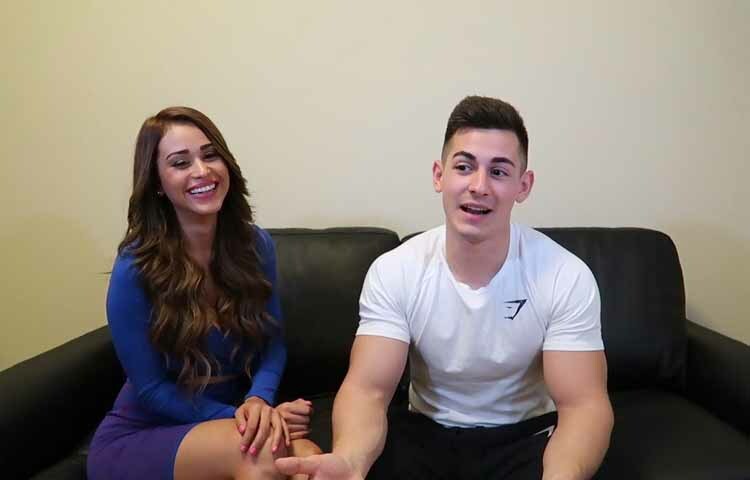 The 23-year-old pro gamer who goes by the name Douglas Martin uploaded a video in his youtube account FaZe Censor saying he needed to focus more on his career. On the other hand, for Yanet Garcia, this was the most heartbreaking message she has ever received. She went ahead and expressed her feelings on her Twitter account saying how heartbroken she was. Yanet Garcia’s net worth is over $3 Million. This “Hottest Mexican Weather girl” generates a lot of income. In addition to being a weather forecaster, Yanet Garcia gets a decent income from her modeling talent and her very own Youtube channel. Also, this young celebrity is aspiring to become a supermodel in Mexico. Yanet has also appeared in the Maxim Fashion Magazine as a cover girl which apart from getting her a decent income, she has become one of the known faces in the modeling industry. To those who are interested in knowing about Yanet Garcia’s Husband, then we’re am sorry to say that, Yanet Garcia is not married. Now we’re pretty sure this is good news to prospective guys who are eyeing Ms. Garcia. Her husband to be, the Call of Duty pro gamer dumped her recently so that he could focus on his career as a gamer. How dare he! If this gorgeous Mexican weather girl isn’t taking over Instagram, then be sure to find her on snap chat. Therefore, Yanet Garcia’s snapchat account never gets enough of her selfies and poses. She looks even hotter with the crazy faces she tries to make in snapchat. Just as with Instagram, her snapchat account is full of pictures that show a perfect outline of her awesomeness. Here are Yanet Garcia’s measurements that give her such a perfect figure. Being crowned as the most gorgeous Weather girl in Mexico does not come on a silver platter. Consequently, Yanet Garcia’ workout plan is all over the social media platforms. And having such a great figure requires more than just diet. In both her Reddit and Instagram accounts, she has posted tonnes of videos where she is doing workouts and squats. Check into her account and learn a few skills from her videos. Is Yanet Garcia pregnant? The answer is a big and fat No! In fact, Yanet Garcia is not even married. Her husband to be, the Call of Duty pro gamer dumped her recently so that he could focus on his career as a gamer. 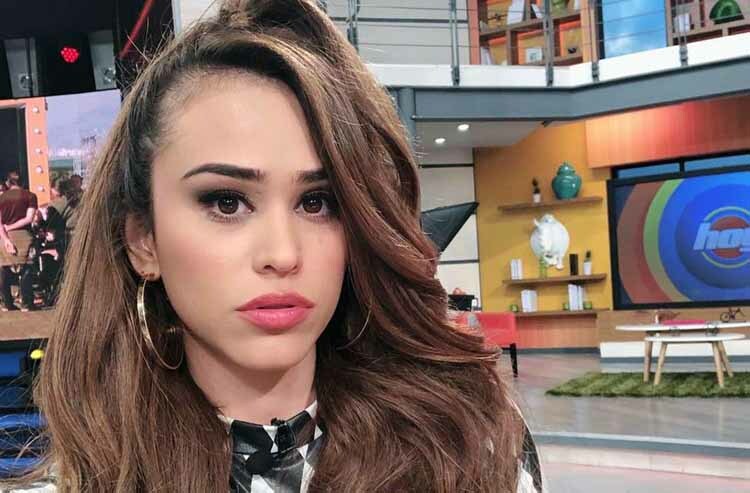 Yanet Garcia went on to her twitter handle and expressed her feelings of how heartbroken she was. Yanet Garcia’s Facebook account is one of her busiest social media platforms. She has a good number of followers who she has to entertain with her gorgeous pictures. Als, she has a Facebook page which has more than 17,000 followers. She has posted tonnes of her stunning and pictures on that wall and it is public for everyone. You can also view her videos on workouts and learn some of her secrets to having a perfect body. Now that you know all there is to know about the gorgeous Yanet Garcia, what do you think? Let us know your thoughts below. Cheers.